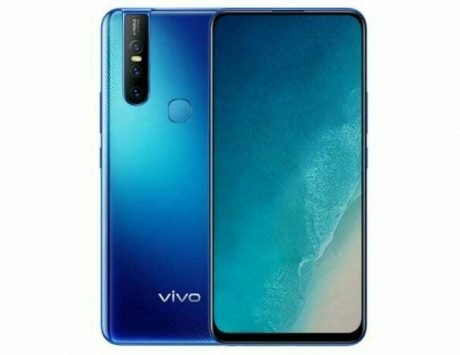 The Vivo Z3i is essentially a rebranded version of the recently launched Vivo V11. Vivo has quietly launched a new smartphone in China. 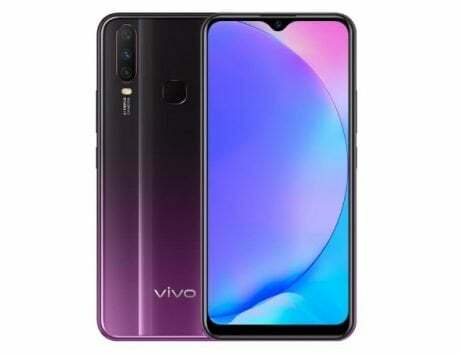 Dubbed Vivo Z3i, this new device is basically a rebranded version of the Vivo V11 that was recently launched in India. 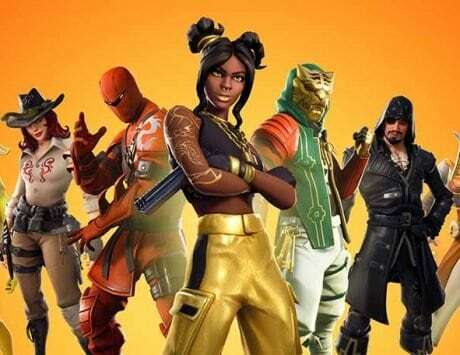 While the overall look and feel are the same, there are small differences under the hood. 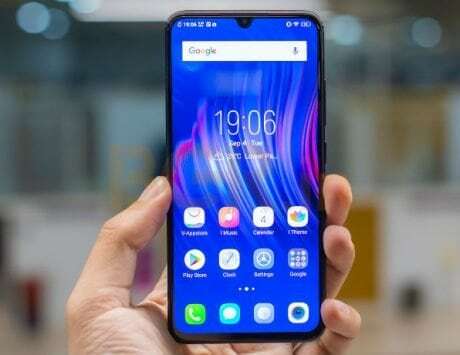 The Vivo Z3i has been launched with a price tag of RMB 2,398, which roughly translates to Rs 25,600. 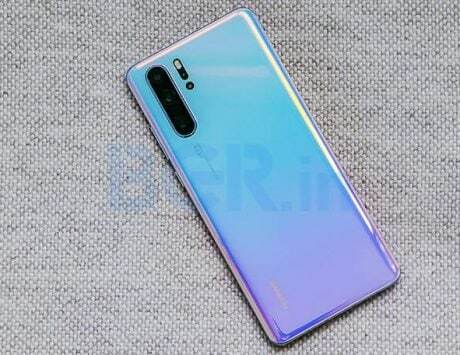 Buyers will be able to choose from Millennium Pink and Aurora Blue colors. In comparison, the Vivo V11 was launched in India for Rs 22,990. 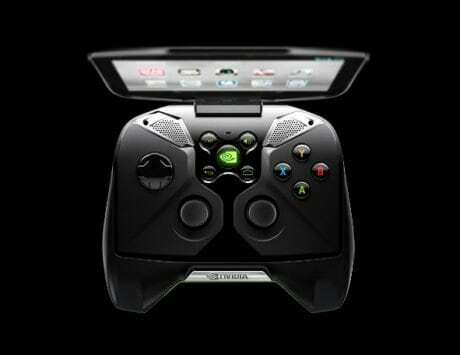 But within two weeks of launch, the device’s price in India has fallen to Rs 20,990. 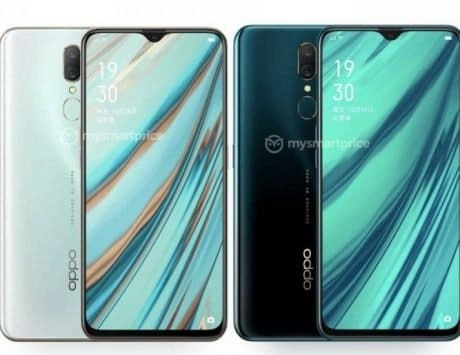 As far as specifications are concerned, the Vivo Z3i flaunts a 6.3-inch IPS display with FHD+ (2280×1080 pixels) resolution, and a waterdrop notch at the top. Under the hood is a MediaTek Helio P60 chipset paired with 6GB of RAM, and 128GB storage. 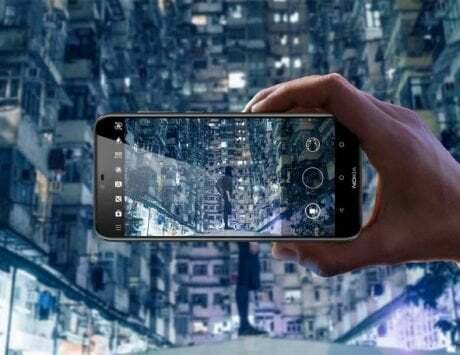 For photography, the smartphone is equipped with a dual-camera setup at the back that consists of a 16-megapixel f/2.0 primary sensor, and a 2-megapixel depth sensor. For selfies, there’s a 24-megapixel camera up front. 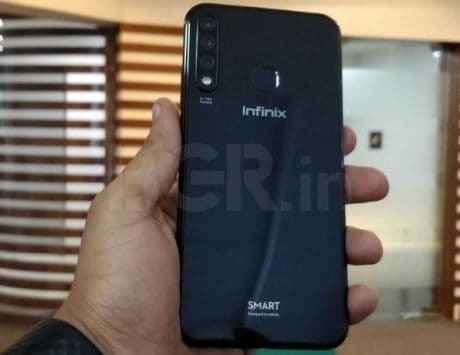 Other features include a fingerprint sensor placed at the back, a 3,315mAh battery, and the usual bevy of connectivity options. On the software front, the device runs Android 8.1 Oreo-based Funtouch OS. When compared, the Vivo V11 was launched in India with 64GB built-in storage, a 5-megapixel secondary depth sensor, and a 25-megapixel AI-assisted selfie camera.